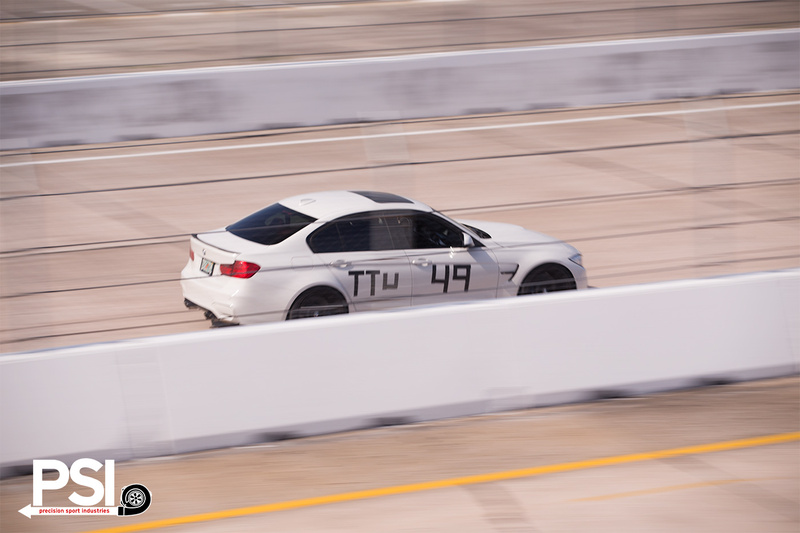 One of the most enjoyable parts of testing out new components and setups has to be the real-world trial period, when all the installations and tweaks begin to mean something tangible. 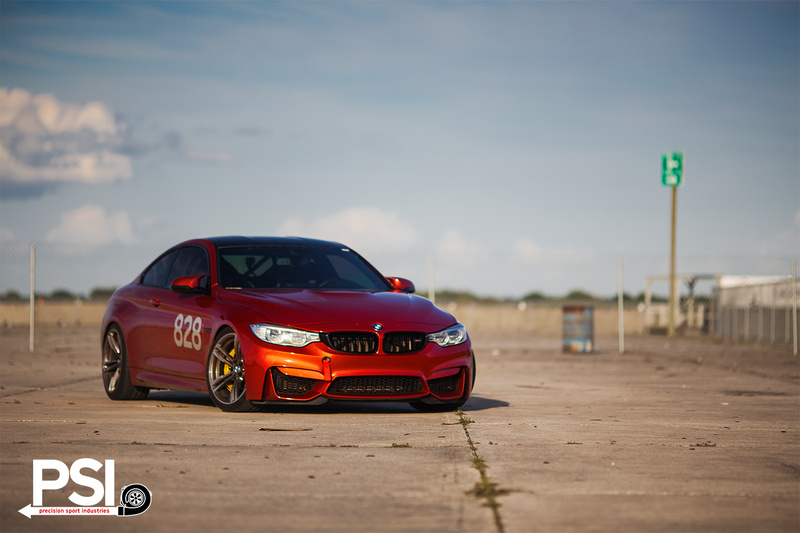 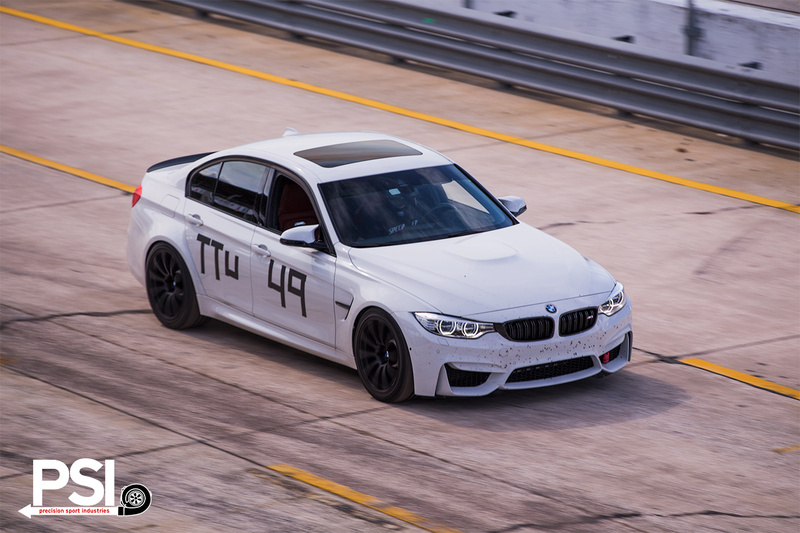 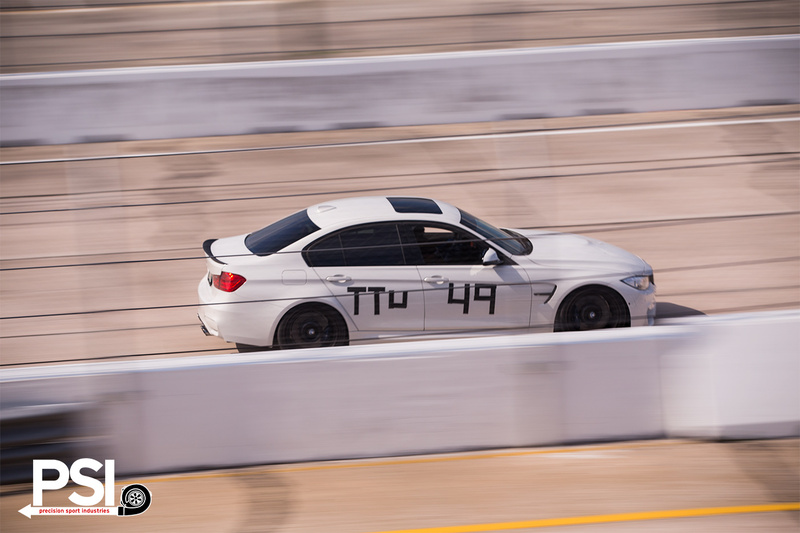 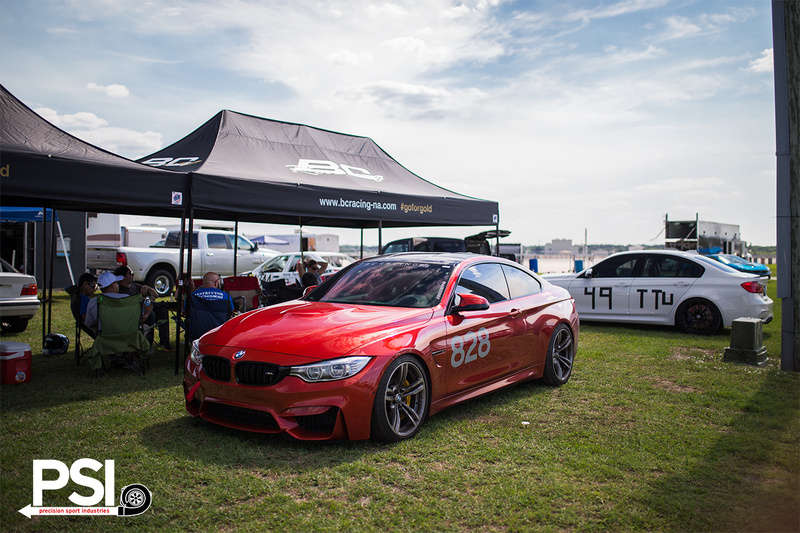 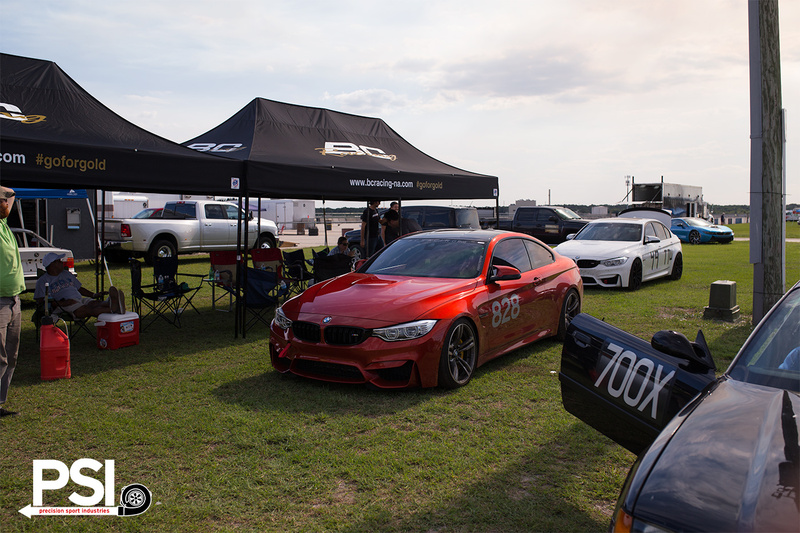 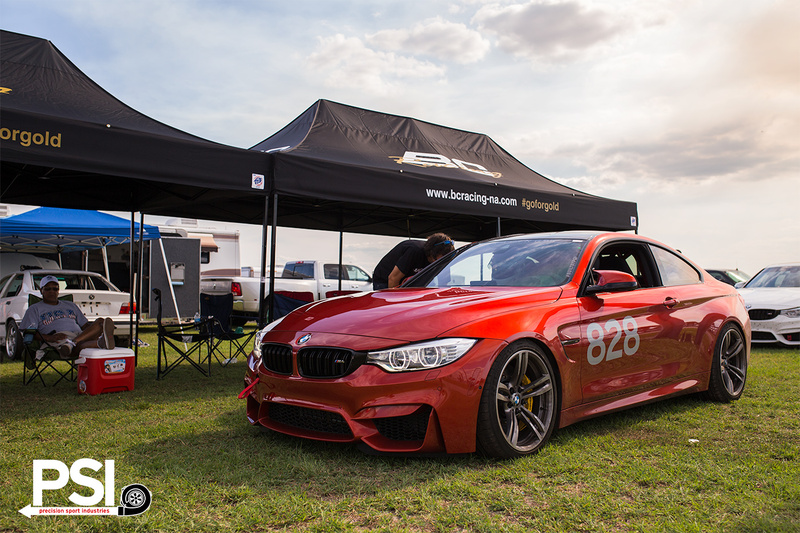 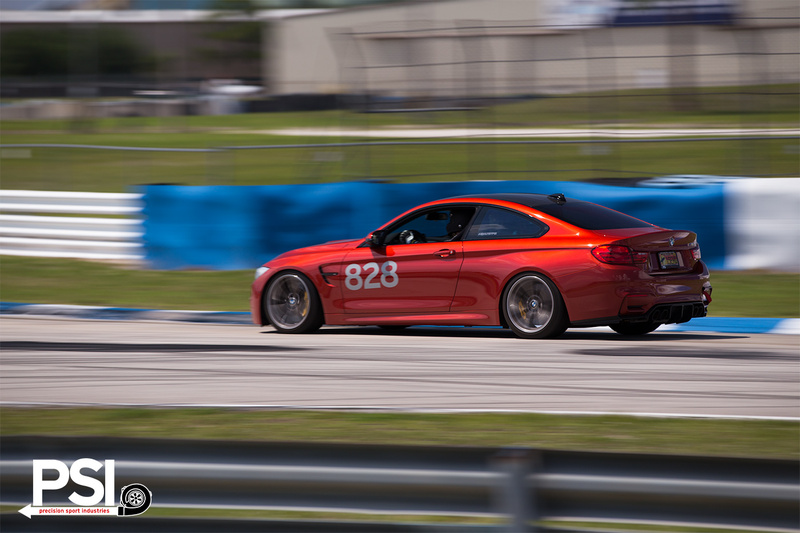 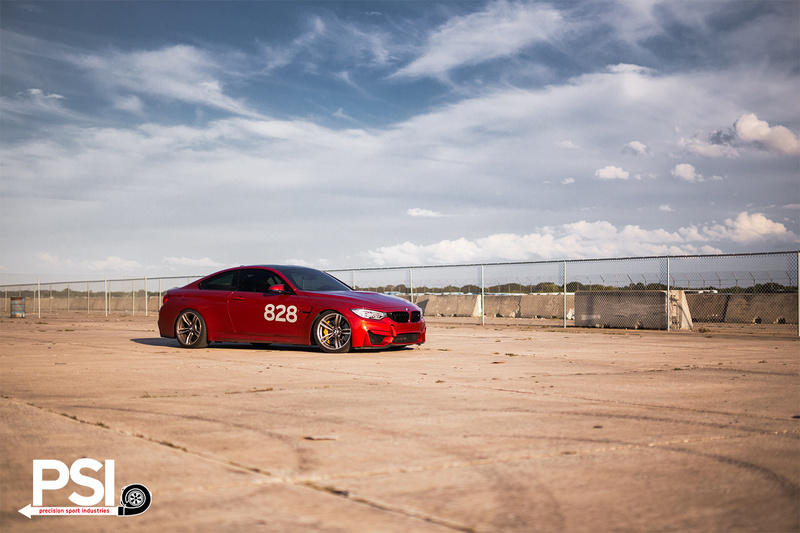 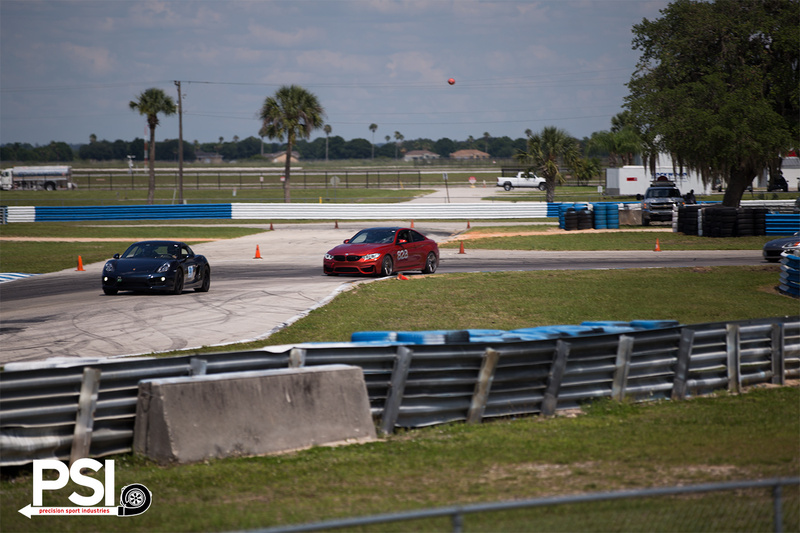 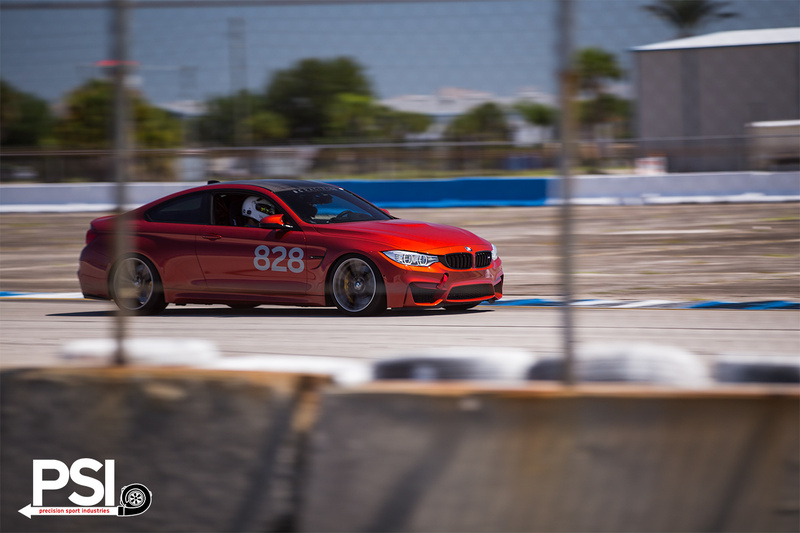 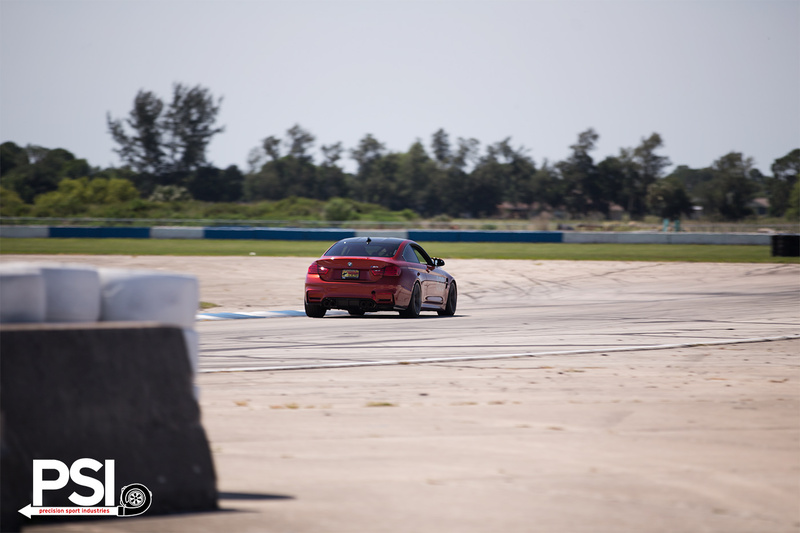 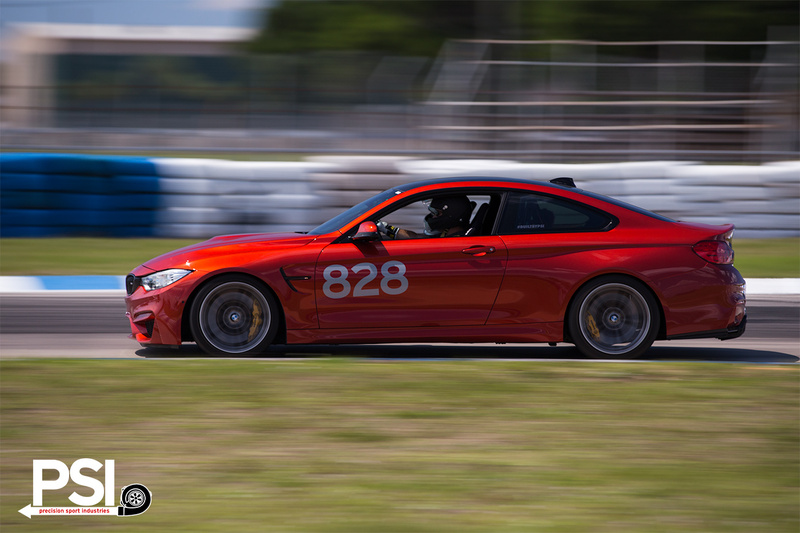 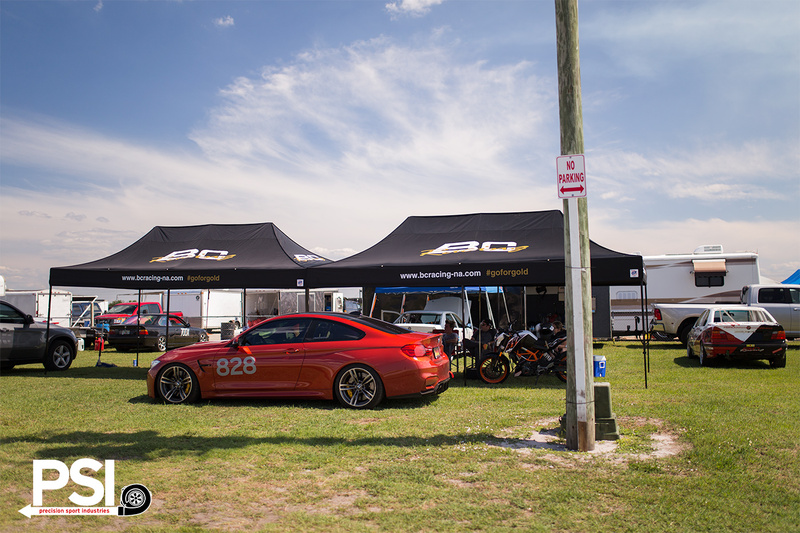 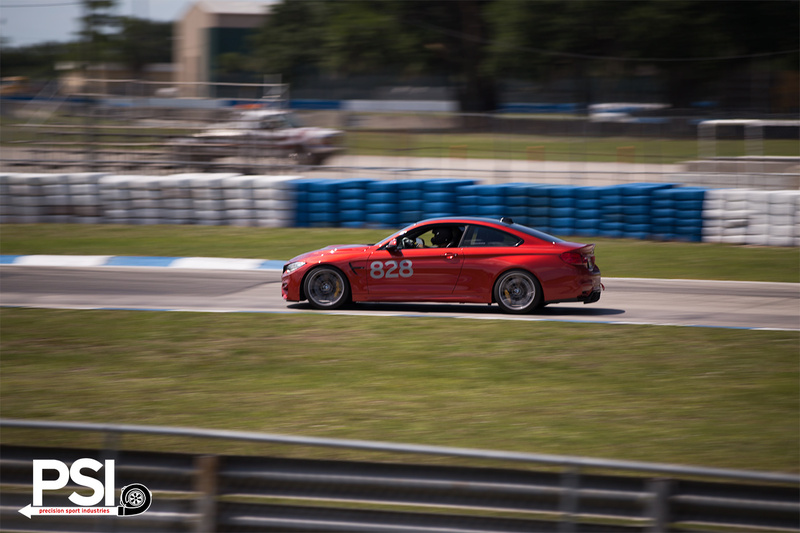 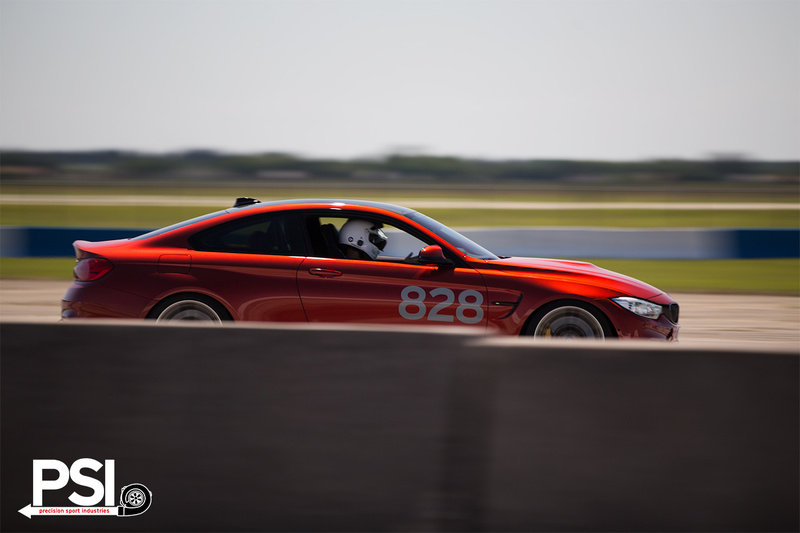 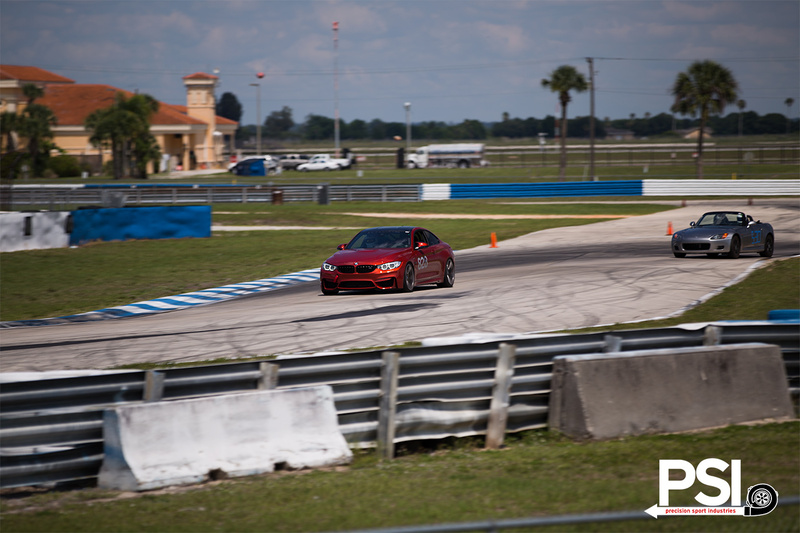 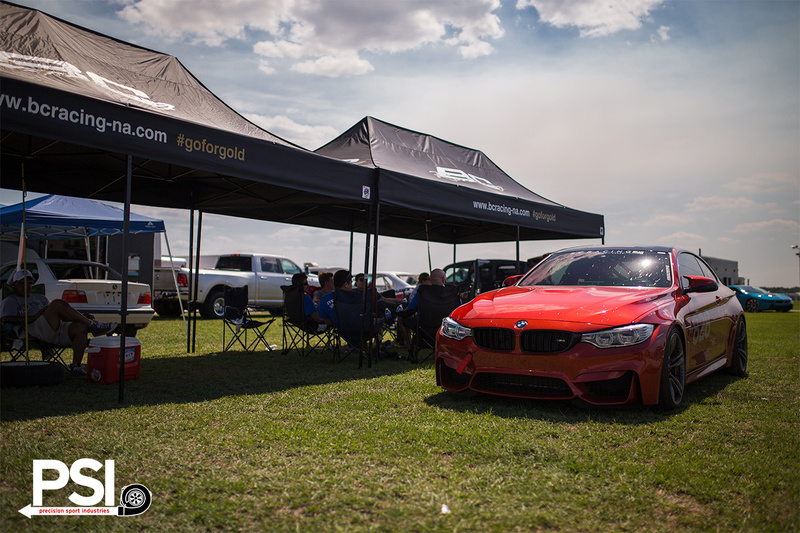 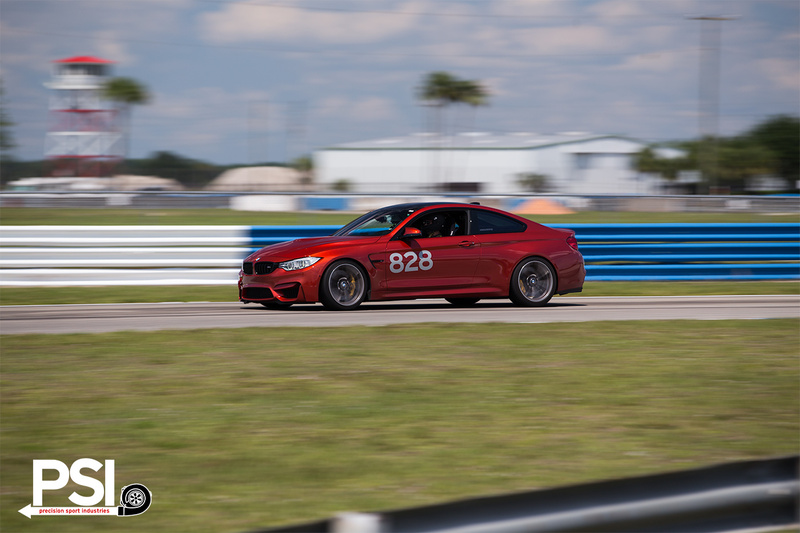 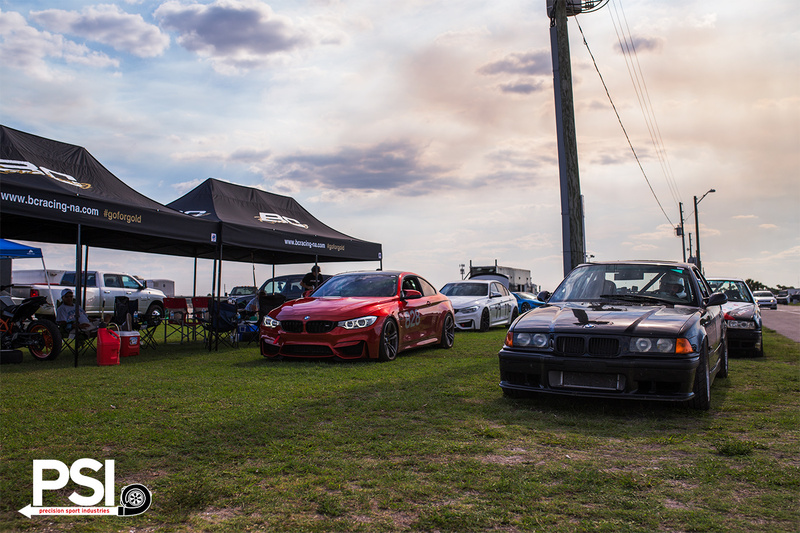 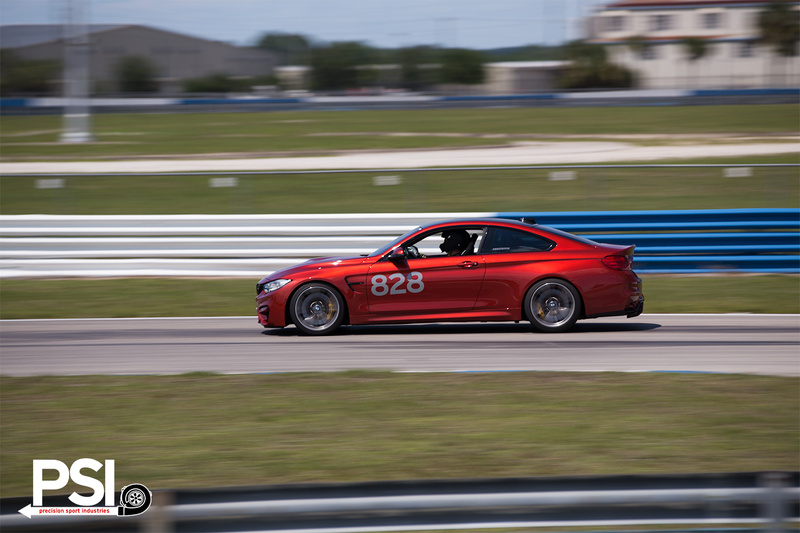 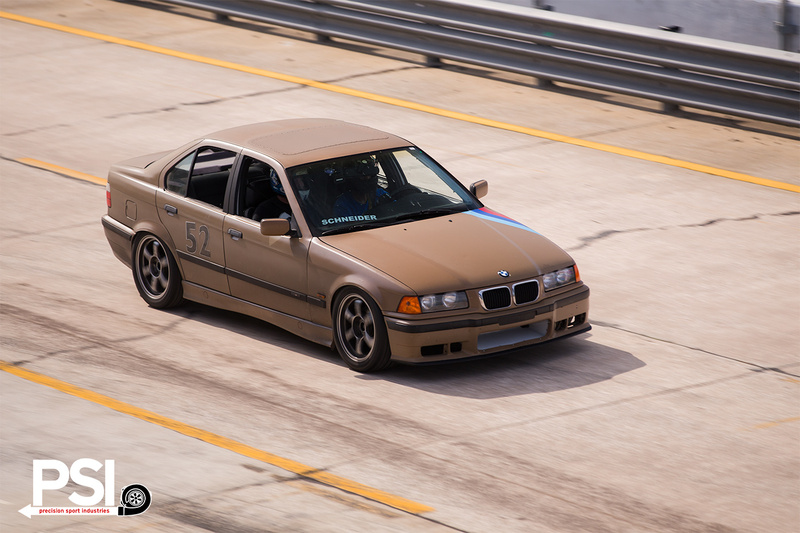 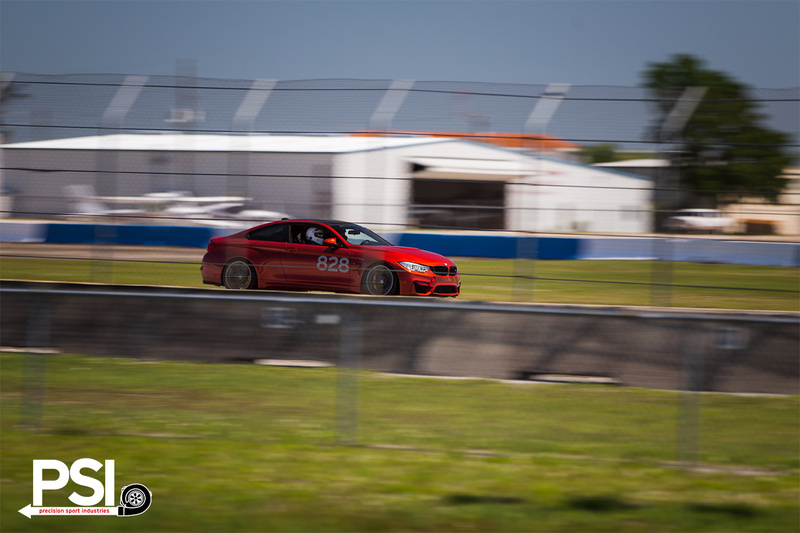 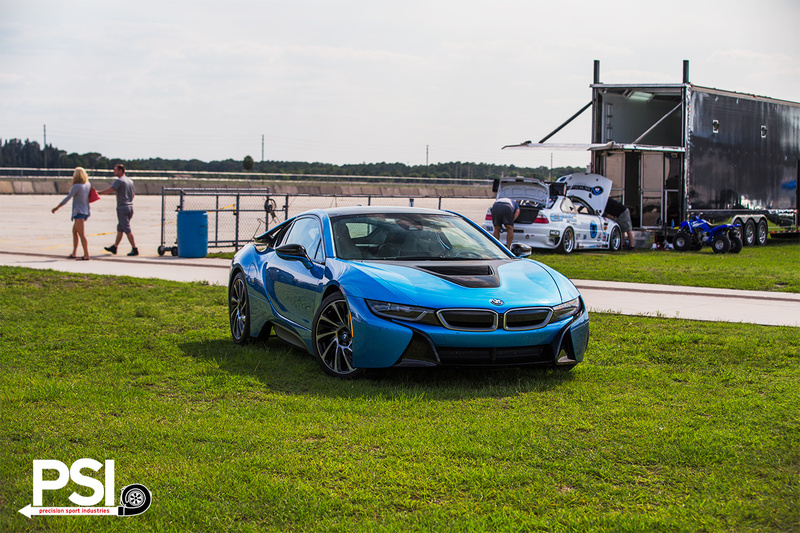 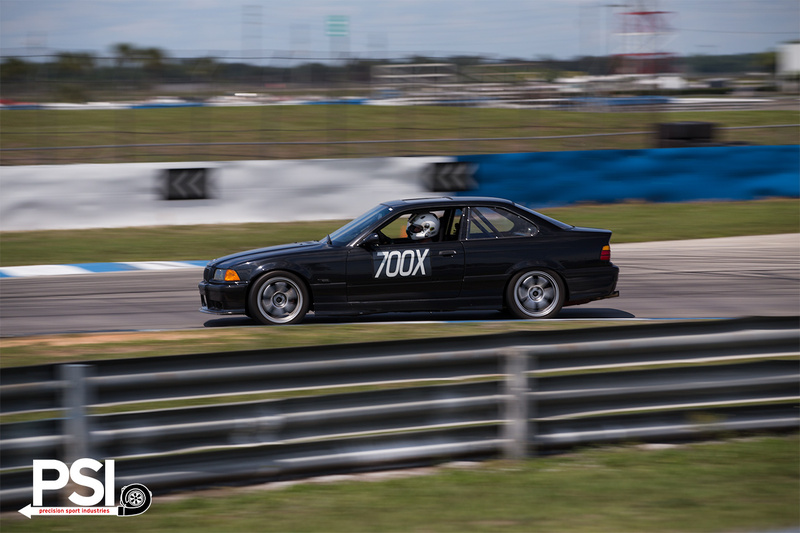 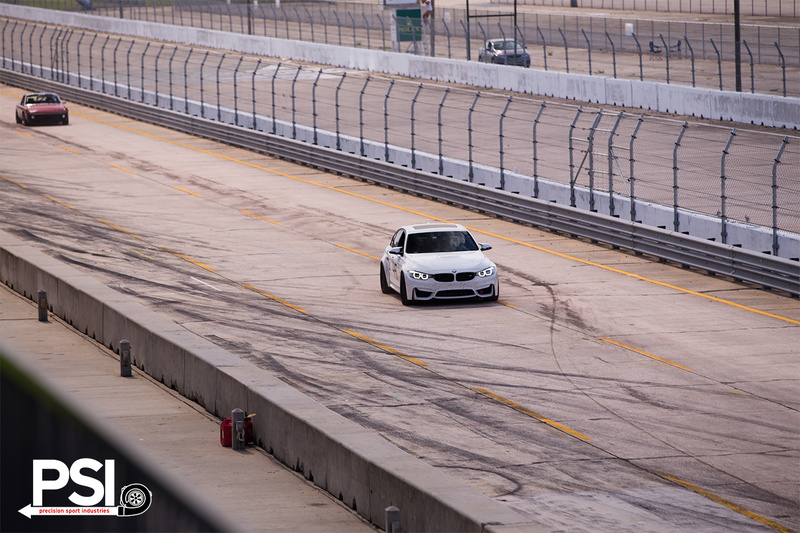 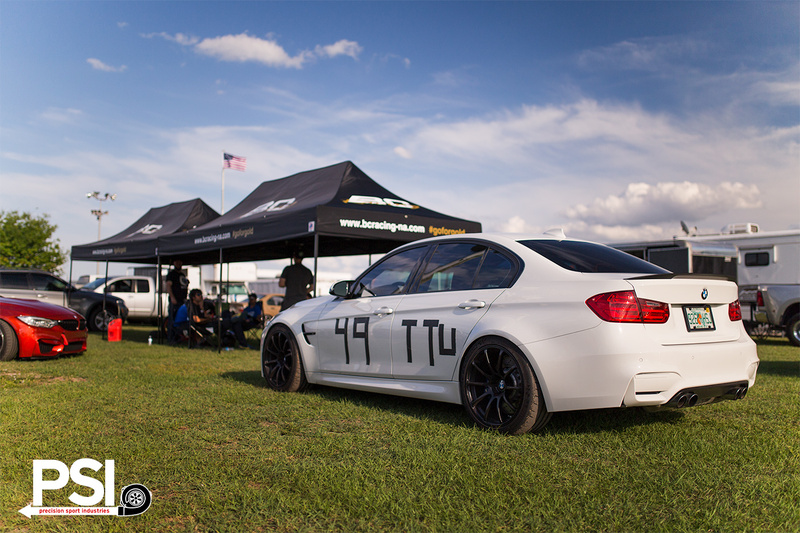 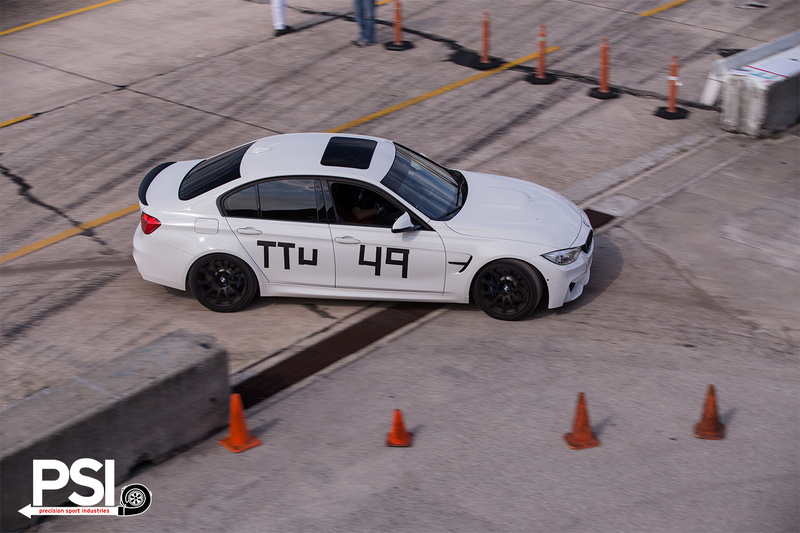 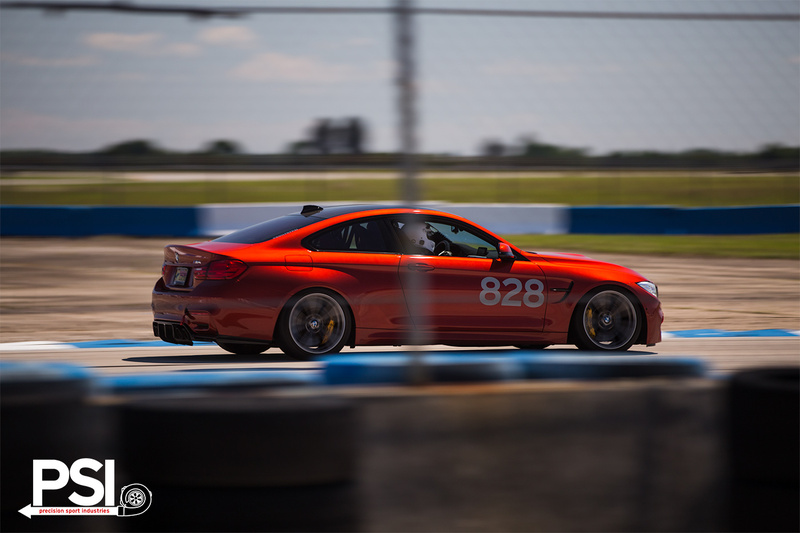 For us, as BMW and motorsport enthusiasts, this meant taking our shop M4 to the 12-hr course at Sebring for a NASA HPDE/ TT event to see how our Clubsport setup and more specifically our triple-adjustable BC Racing coilover system functions in the grueling environment which is Sebring. 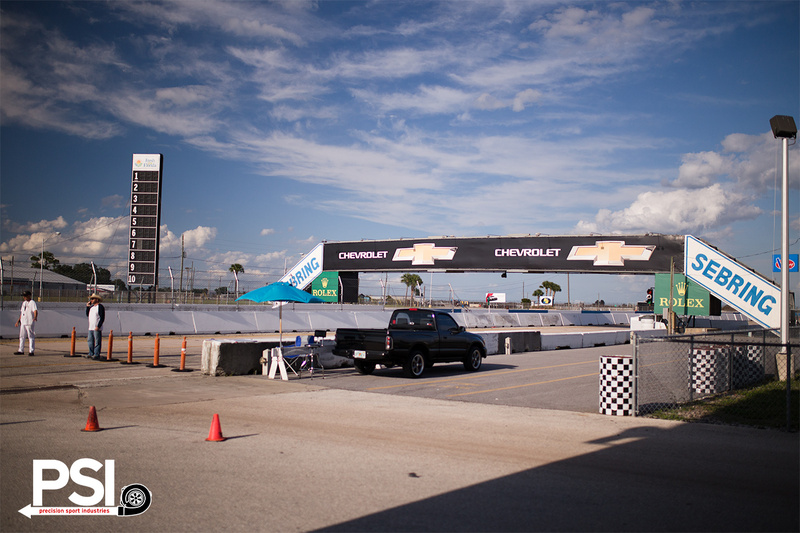 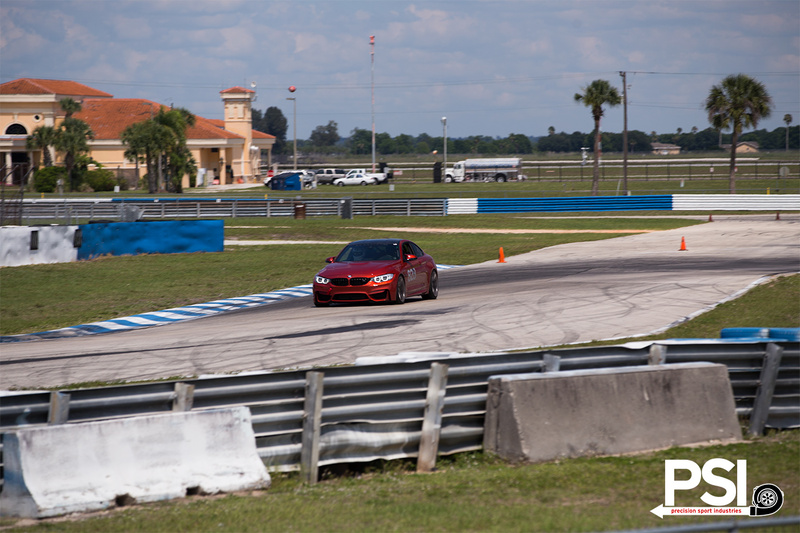 We were able to have an incredible amount of track time, with us being able to get in 4-5 25-minute sessions each day. 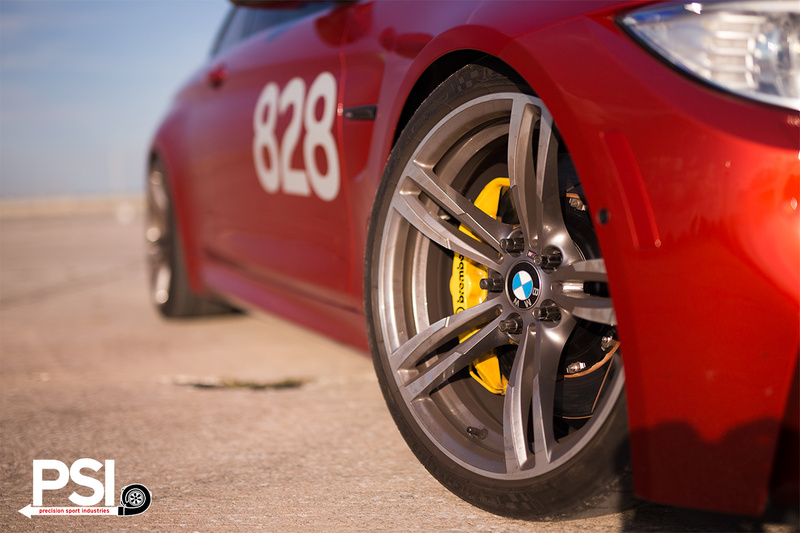 This time gave us the feedback we needed to confirm the custom shock valving and spring rates we had selected for track use and dial in the brake pads on our Brembo GT Kit. 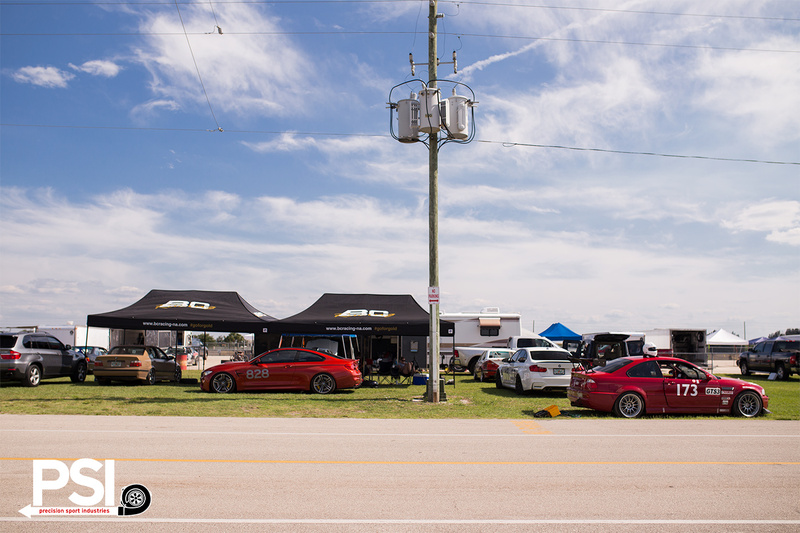 We have been running these units for several months now, and while street driving gives you some input, there is nothing quite like pushing each element to its limit. 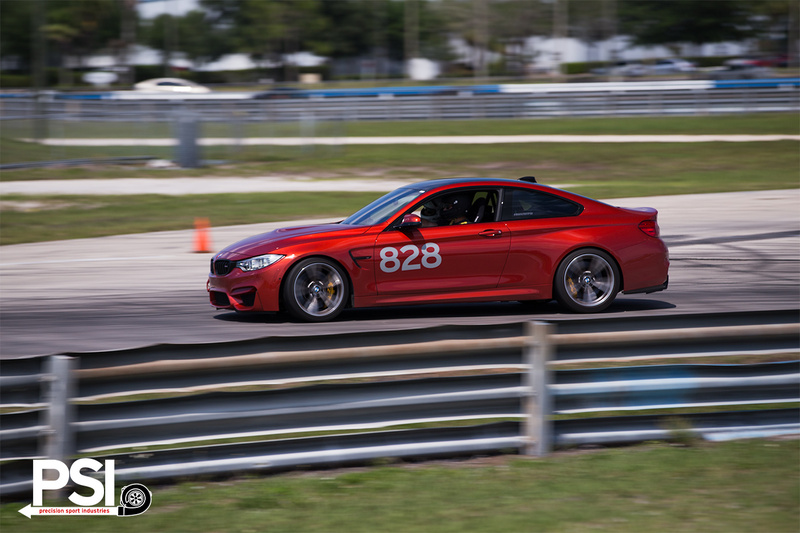 We also had the chance to run our other F80 M3 in NASA Time Trials and push the limits of what was a mostly-stock F80 M3. 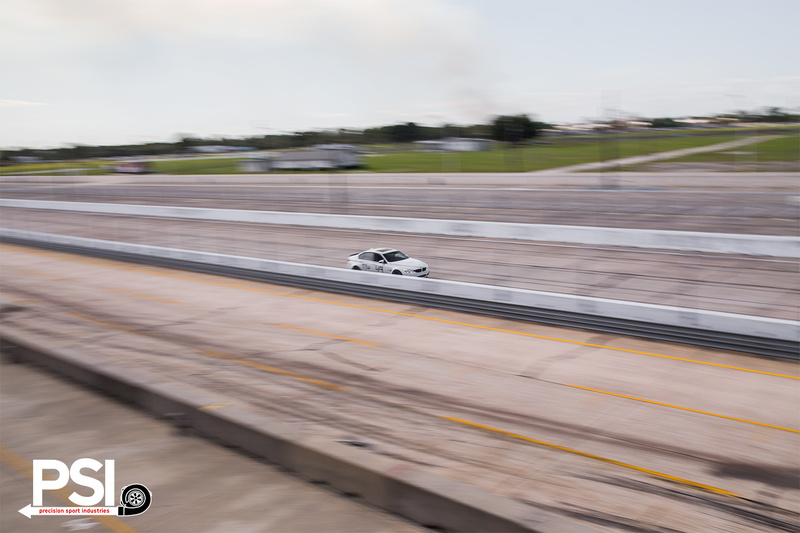 Doing this gives us the ability to log the performance of all of the mods we add to each F8x chassis and which ones perform best under heavy track use. 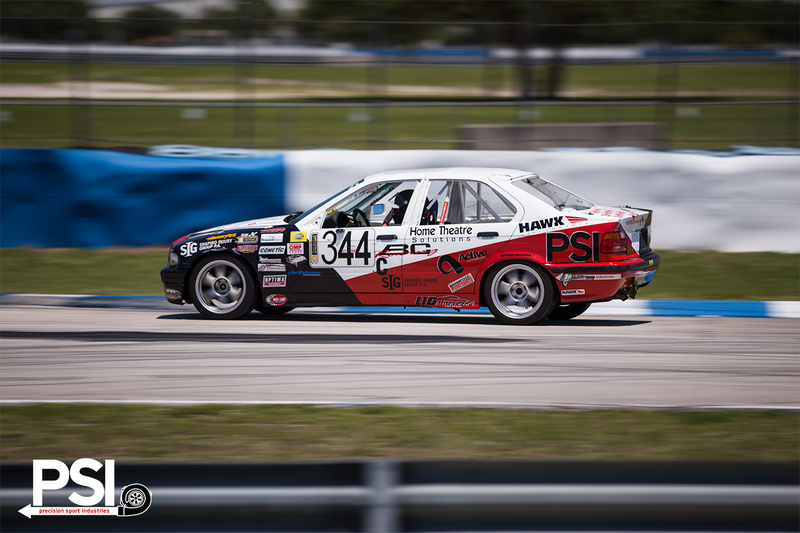 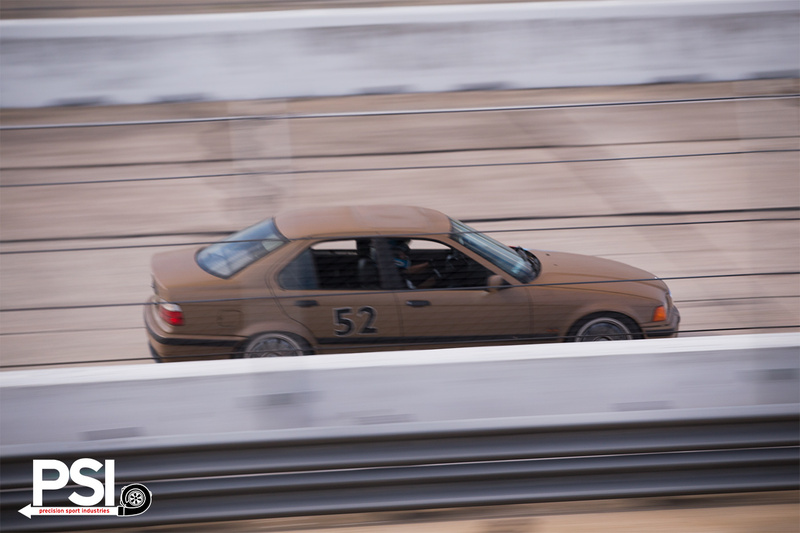 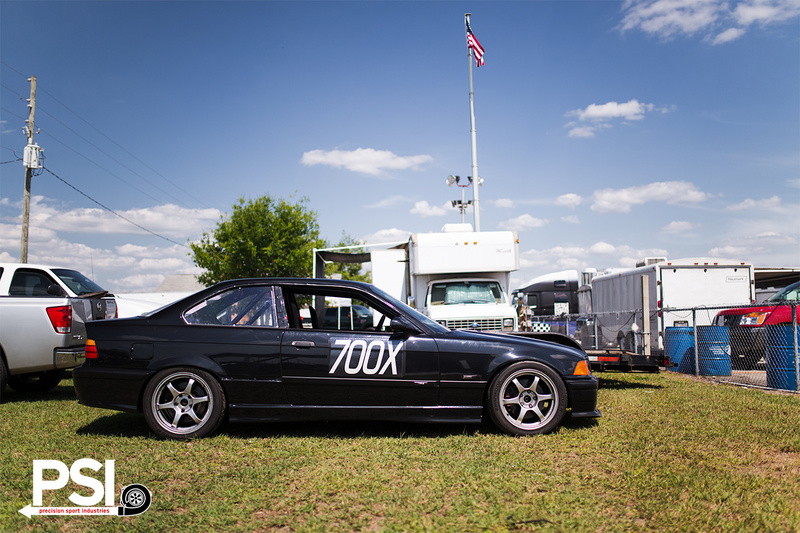 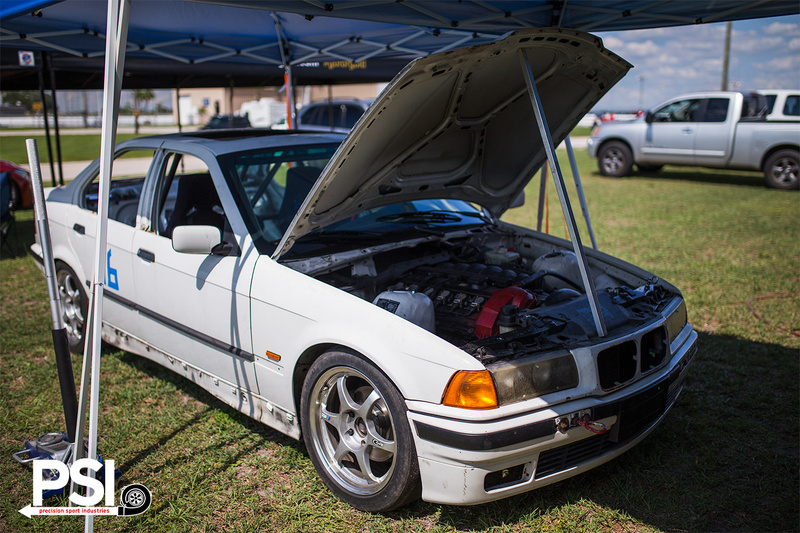 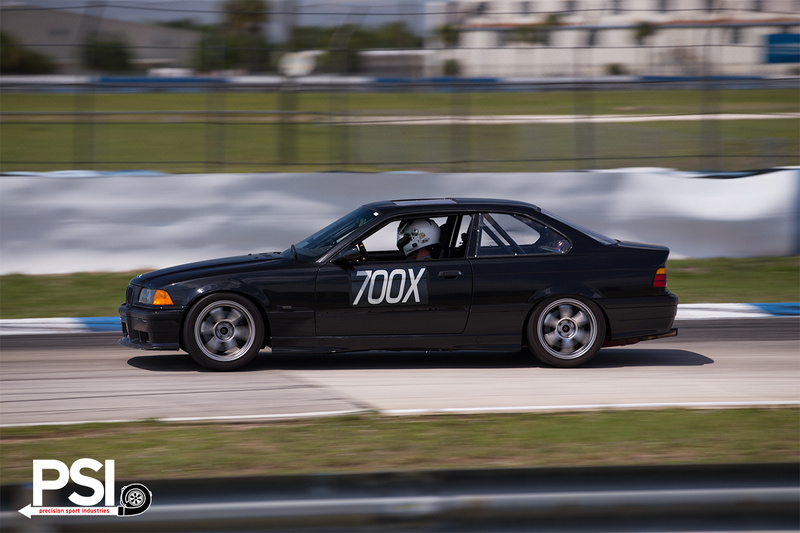 You’ll also see our E36 chump car and our tech David out in his 1995 M3 race car. 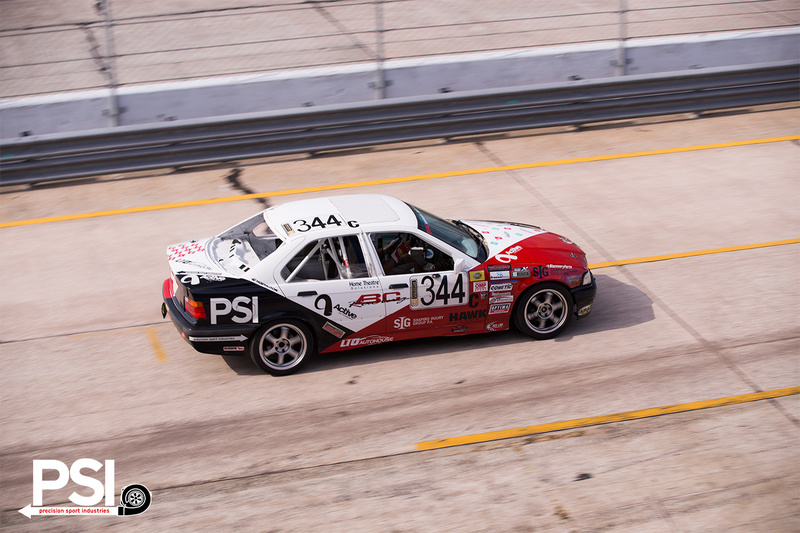 Enjoy the photos and stay tuned for more track testing and new race components from PSI!